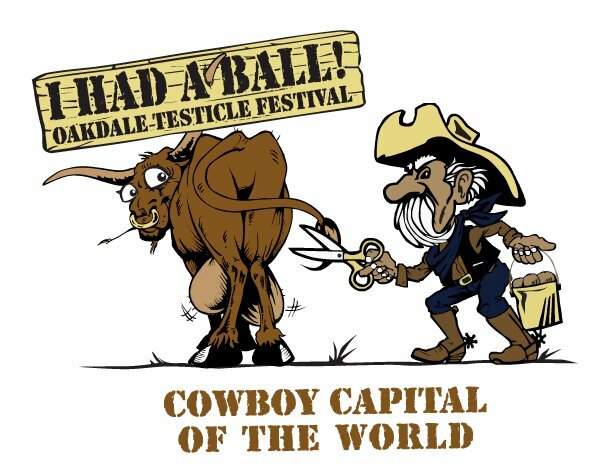 HAVE A BALL AT THE OAKDALE TESTICLE FESTIVAL! The main course is genuine rocky mountain oysters also known as "calf fries". What does it taste like you ask? Well, some people say it tastes just like chicken! 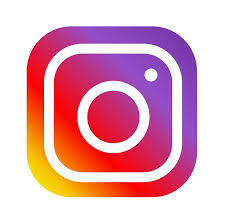 Why not come out and see for yourselves? There will be a hosted bar, a raffle and live auction too! Tickets are $65 in advance or $75 at the door. Tickets are available at the Oakdale Chamber of Commerce, Oakdale Golf & Country Club, all Oakdale Rotarians or by calling 847-2244.